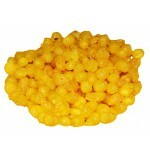 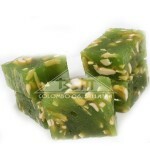 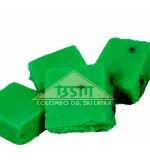 Originating from South India, Mithais are famous for its variety and vibrant colours. 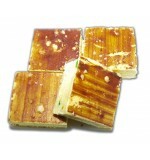 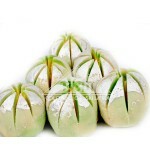 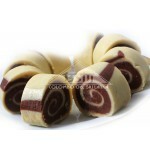 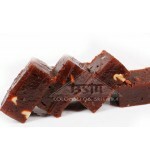 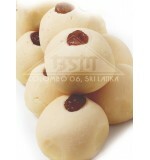 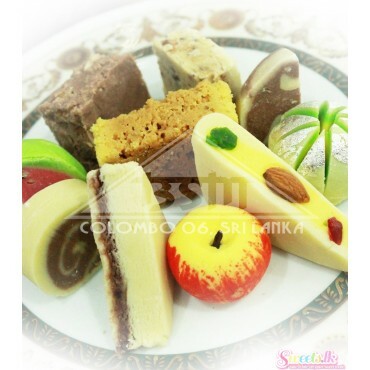 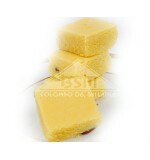 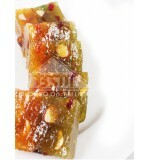 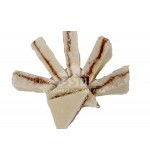 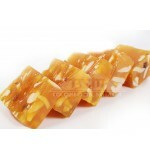 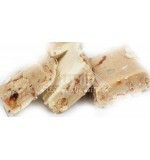 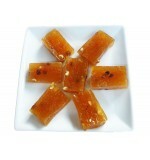 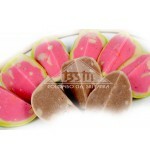 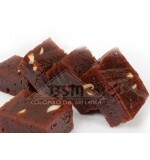 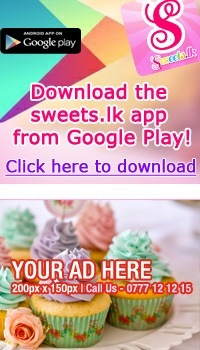 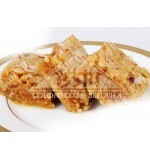 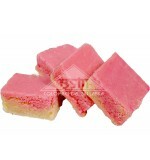 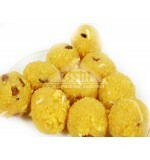 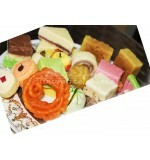 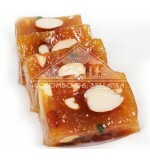 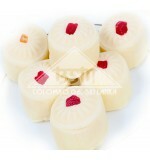 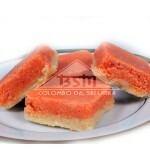 Consumed especially during festivities and other auspicious events such as birthday parties, engagements etc. 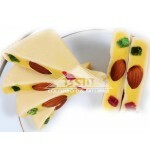 The base of preparation is by cooking and stirring milk and sugar at low heat.